Buying repaired salvage cars for sale is much trickier than purchasing a brand new car. Before paying, it is recommended to have the vehicle checked by an expert in case there are any hidden problems. Although most countries have laws that prevent unscrupulous sellers from taking advantage of potential buyers, you can save yourself plenty of time by getting your salvage cars inspected prior to buying it. Some flaws are visible to any consumer, such as a scratched paint job or worn tires. However, other problems can be hidden from even an experienced driver, such as the integral soundness of the vehicle or the inner frame. Once damaged cars have been repaired and polished up, it is very difficult for most buyers to detect if there are any problems. Body and frame repairs can often cost more than a vehicle is worth. 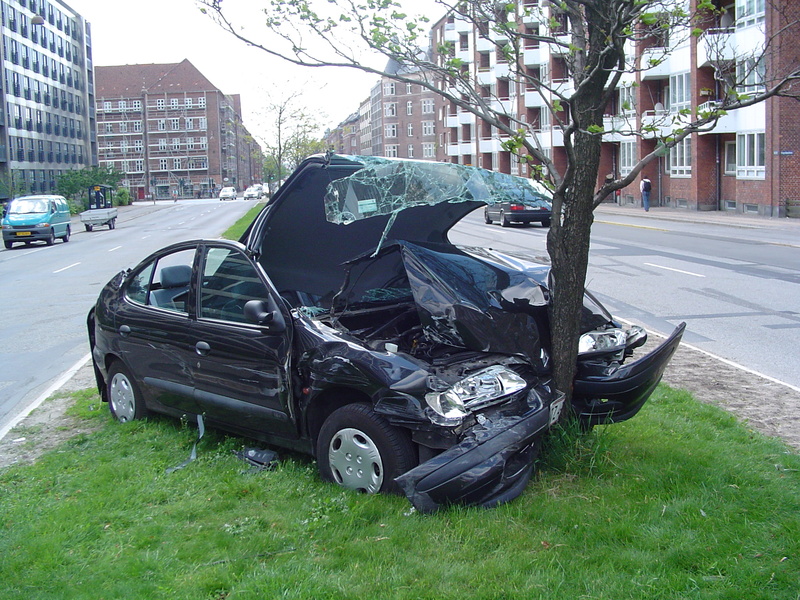 Additionally, improper repairs can leave used salvage cars structurally unsafe and may result in serious accidents. Always ask the seller if any repairs have been made on the vehicle, and if so, ask what parts were changed. Look for paint primer or over spray near the engine compartment, trunk, or doorjambs. Spray marks are usually a sign of body repairs. Make sure the body panel gaps are equal and that the doors shut properly. If one of the doors or the trunk lid is a slightly different color than the rest of the vehicle, it is a sure sign that a repair was made, or that panel was replaced. Is the vehicle officially labeled a “salvage” car. Salvage means that an expert has found that the cost to repair the vehicle will probably higher than its actual worth. This usually occurs after the vehicle has been through a serious accident or is very old. There are also cars which have very few problems but because of the low resell value of the car the insurance company will write them off as salvage, they are usually sold as salvage rebuildable cars. Not all salvage title cars are bad quality, but they need to be checked more thoroughly for problems. Rebuilt cars are not salvage cars, and they need to be titled as such. Owners are required to specify what major component parts where change along with which vehicles the parts were taken from. If you want a vehicle that will last longer than a salvage car and are willing to pay extra, then a rebuilt car is a good choice. Today, everybody seems to be looking for ways to make a couple extra dollars, and for those who know how to flip cars on craigslist, that is buying damaged repairable cars and fixing them up to resell, can be quite a simple process. While some automotive knowledge is required, flipping cars can be a great way to earn just a small extra income or even make a living off. While not right for everybody, here are some tips for those interested in finding repairable cars for sale. When it comes to flipping cars for profit, the first thing to do is scour local craigslist adds for cheap cars. Typically, these should be used cars under 1000 – 1500 dollars or in that price range and will most likely not be overly impressive to look at. The real trick is while looking through all the used cars for sale by owner listings finding the ones that are a great deal to begin with and may only need minimal repair work. Several important areas should be examined in order to determine whether the car is worth the investment. A running engine is critical, cars that do not run will not sell. Having prior knowledge about engines can allow for great profits if the engine can be made to run with a few cheap junkyard parts, but this is not always the case. In fact, the simplest and most common reason for low prices on cars is simply aesthetics. Rust and torn leather are frequent in older or lightly damaged cars and actually quite simple to repair with some Bondo and automotive paint. By restoring a presentable appearance, flipping the car becomes easy and extremely profitable at relatively low cost to you. In order to flip cars on craigslist some knowledge of what to look for is required, but this can be a great way to earn some extra money. It is important to look carefully and choose investments carefully, but if cars can be found that simply need rust repairs and paint it is always worth the money. Before making the investment however, ensure that a test drive is taken to prevent you from being the one being ripped off on a barely running car.